The Equal Employment Opportunity Commission (EEOC) recently issued a final rule to clarify whether and to what extent incentives may be used in wellness programs offered as part of an employer-sponsored group health plan or as a separate employee benefit. The final rule permits employers to provide incentives to employees in exchange for answering disability-related questions or undergoing medical examinations. However, the final rule also places a number of restrictions on the use of incentives. 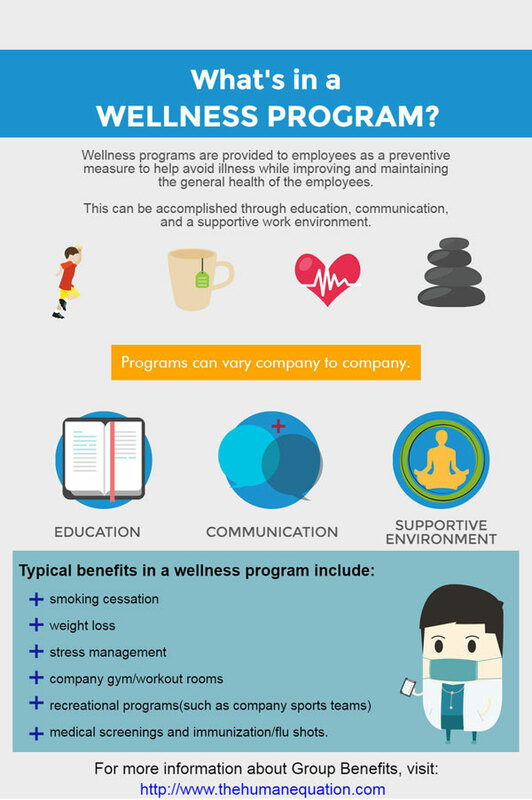 There are different kinds of wellness programs offering various benefits, such as health risk assessment questionnaires to determine risk factors, medical screenings, flu shots, promotion of physical activities, classes to help employees stop smoking or lose weight and coaching to help employees meet health goals. Despite any variations, the final rule states that employee health programs, including any disability-related inquiries or medical examinations, must be reasonably designed to promote health or prevent disease. For example, questions about health conditions, biometric screenings or other medical examinations that are used to alert employees to potential health risks would qualify as being reasonably designed to promote health or prevent disease. Asking employees for medical information without providing any feedback about risk factors would not. Neither would the use of a wellness program merely as a way to shift costs or predict future health expenses. require employees to incur significant costs for medical examinations. must provide a notice that clearly explains what medical information will be obtained, how it will be used, who will receive it and the restrictions on disclosure. that a 40-year-old non-smoker would pay for self-only coverage under the second lowest cost Silver Plan on the regional state or federal health care Exchange, if an employer does not offer health insurance but wants to offer an incentive for employees to participate in a wellness program. Though the effective date is July 18, 2016, these and other provisions of the final rule will apply to wellness programs on the first day of the first plan year that begins on or after January 1, 2017, for the health plan used to determine the maximum allowable incentives. It’s worth noting that the EEOC also issued a final rule amending regulations under the Genetic Information Nondiscrimination Act (GINA) so employers may offer limited incentives for an employee's spouse to participate in a wellness program. According to the EEOC, these final rules will permit wellness programs to operate consistently with their stated purpose of improving employee health, while protecting employees against discrimination. Hopefully, they will be interpreted and applied in a manner that allows employers and employees to enjoy the benefits of maintaining a healthy workforce. Please contact us if you would like more information about implementing and managing an employee benefits program.